Best. Farm. Ever. Welcome to Hay Day, the most popular farming game on mobiles and tablets, number one in 122 countries. 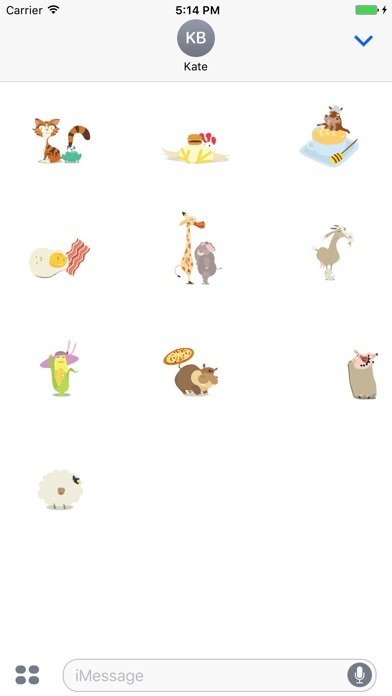 Finally Hay Day Stickers are now available! Express yourself with your favorite iconic animals from your farm. 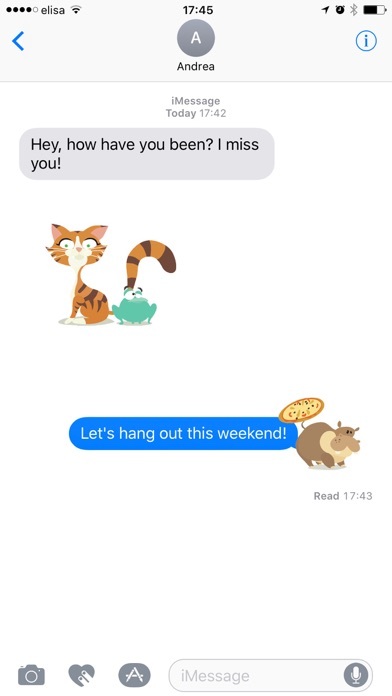 Re-imagined and fully animated for your iMessage experience. Cool but not enough stickers!! Person who said, “So Buggy!!! !” This is not a game LOL.